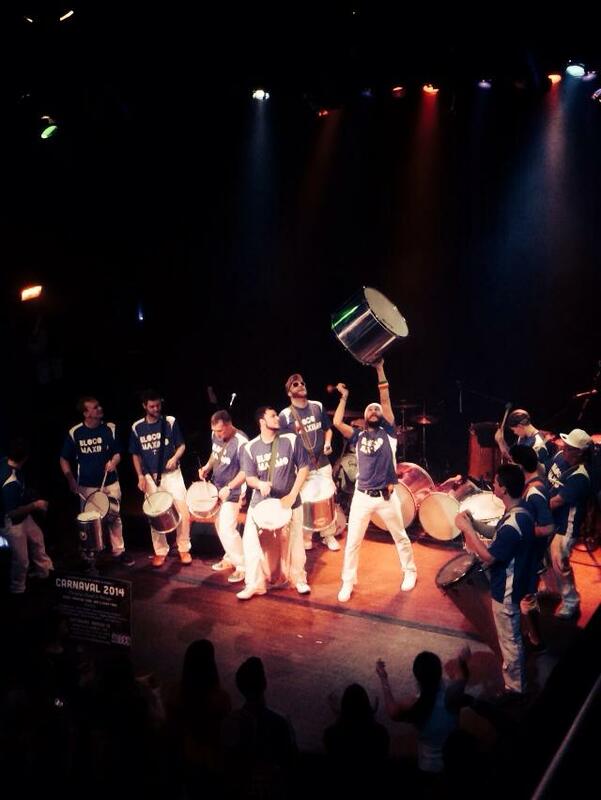 Carnaval time is here! 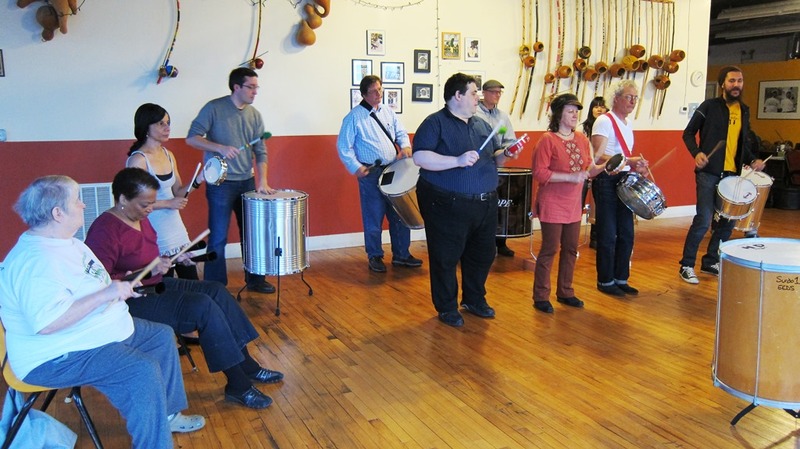 Join EEDS and friends for an amazing Carnaval event. 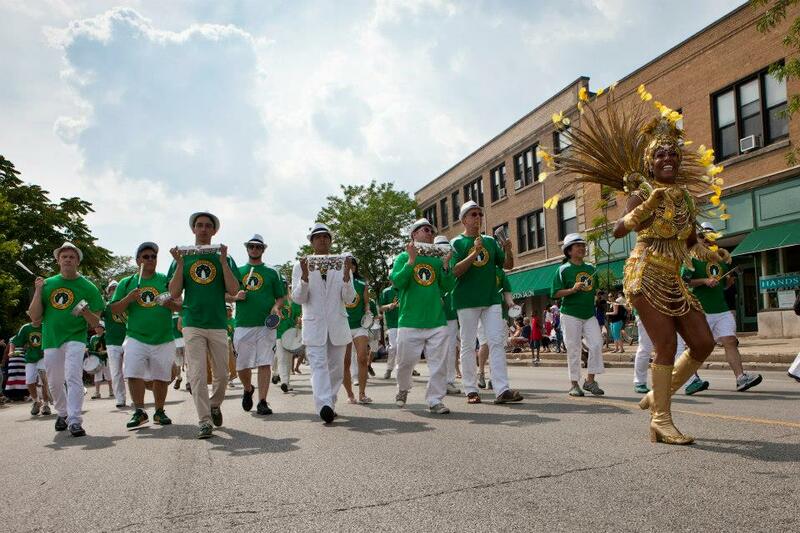 CARNAVAL 2014 brings together the finest Brazilian groups from Chicago and beyond for a night of high-energy Brazilian percussion, dancing, and excitement! 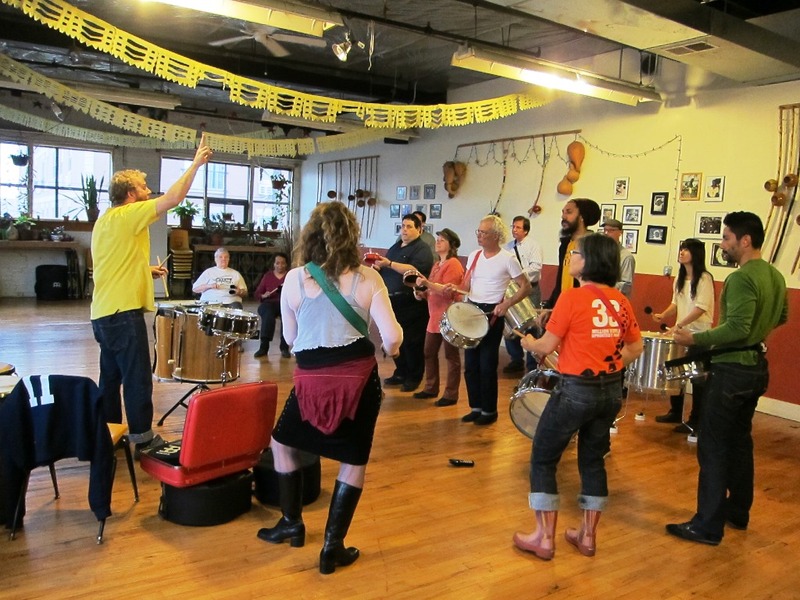 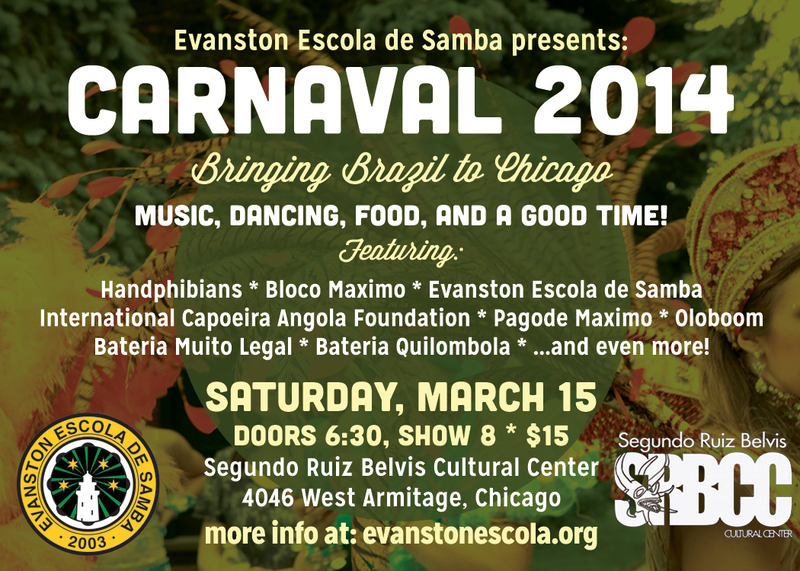 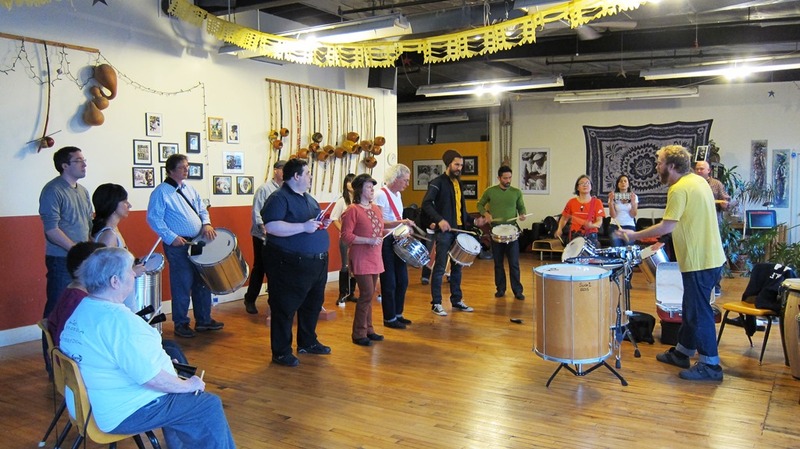 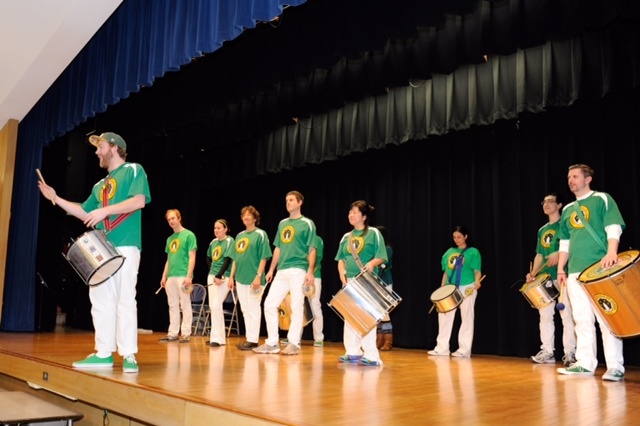 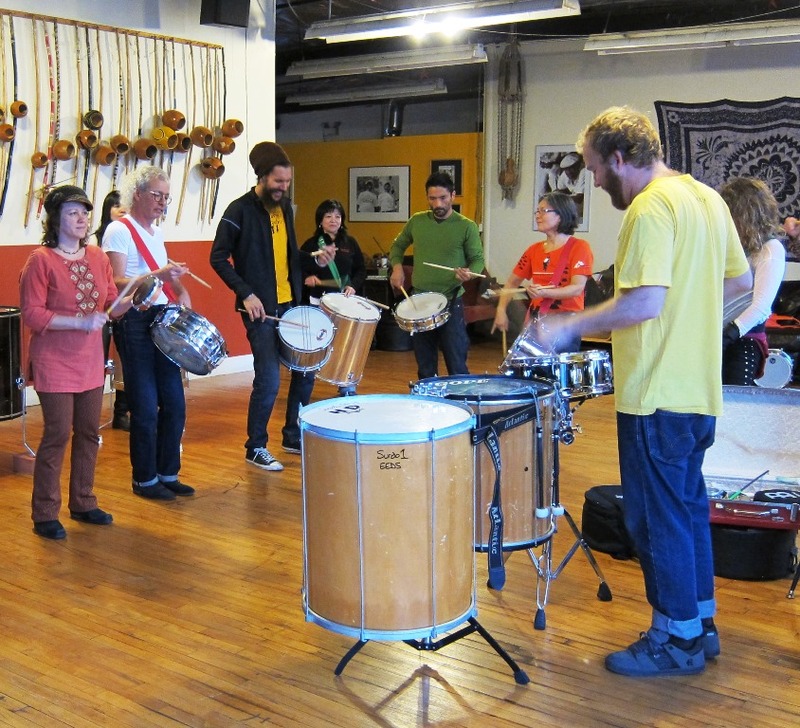 Presented by the Evanston Escola de Samba, in partnership with the Segundo Ruiz Belvis Cultural Center.